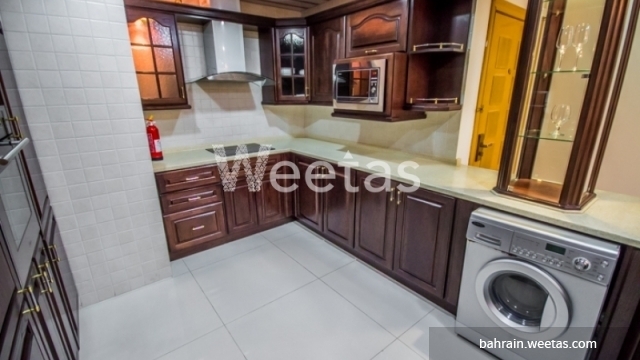 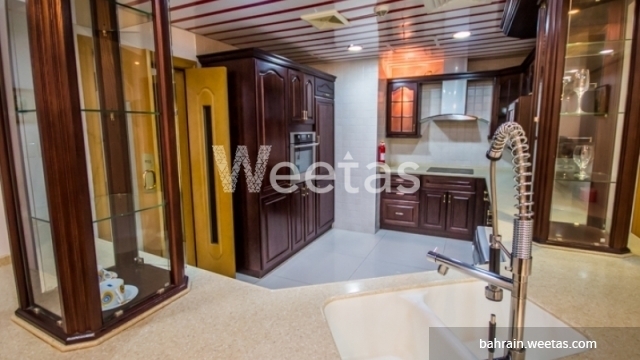 Spacious apartment that will perfectly fit your needs currently available with Weetas Real Estate. 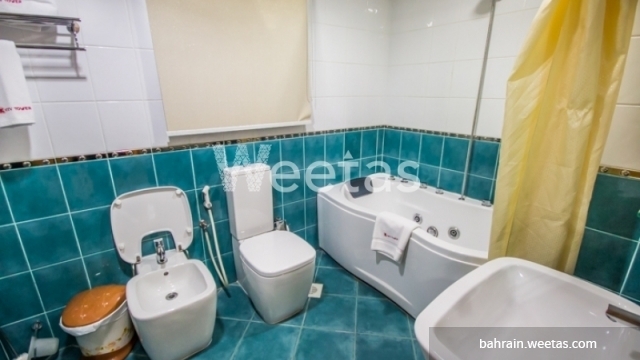 Apartment including 2 bedrooms, 2 bathrooms, 1 kitchen, and a set of amenities including swimming pool, sauna, steam bath, and many other. 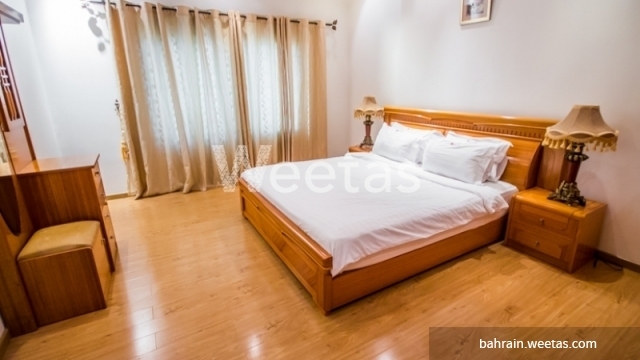 The apartment is located in a vital area surrounded by many vital facilities and entertainment venues.